For people looking for an amazingly fun, totally unique shared experience, Pedal Pub offers a wholly different way to see the city's best attractions from aboard a 15 person pedal powered patio. Get a glimpse of Calgary's breweries, bars and restaurants on a two hour tour. For people looking for an amazingly fun, totally unique, and differentiated shared experience, Pedal Pub is the purveyor of happiness that offers a wholly different, head-turning way to see Calgary, because it’s mobile, fun, exciting, exhilarating, inclusive, and completely shareable. 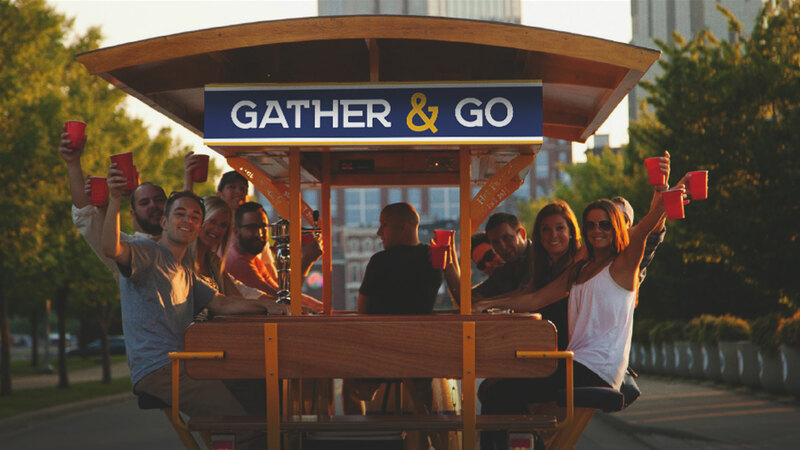 Hop aboard a 15 person pedal powered patio and get ready for a hyper-local, crazy-fun, shared experience. Tours are two hours long and give a glimpse of Calgary’s best and brightest breweries, bars, and restaurants. 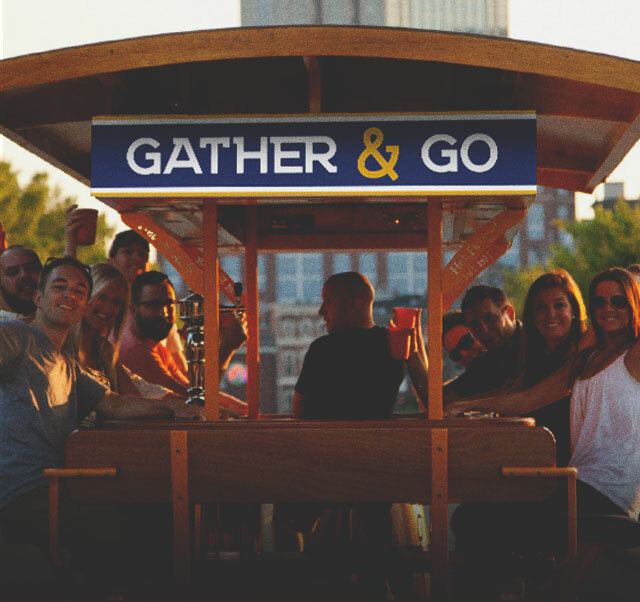 Book the entire bike, or join another great group, and enjoy the open air of a Pedal Pub tour. Choose from a selection of tours including the Music Mile, Barley Belt or Inglewood breweries.